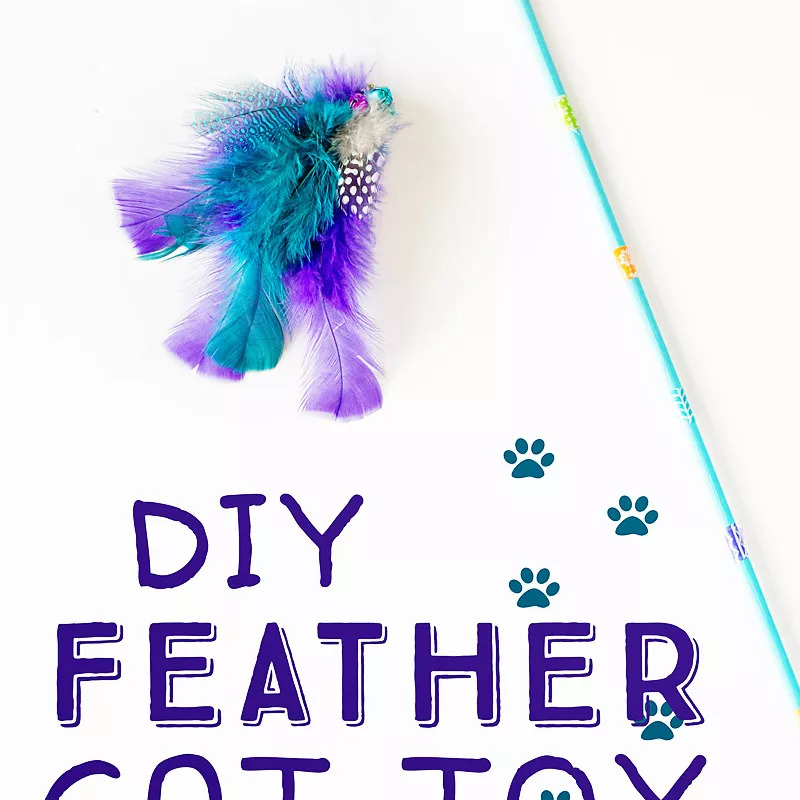 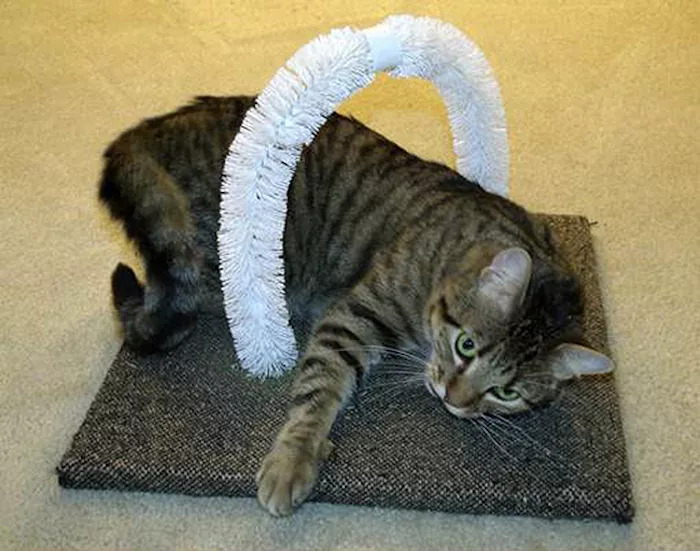 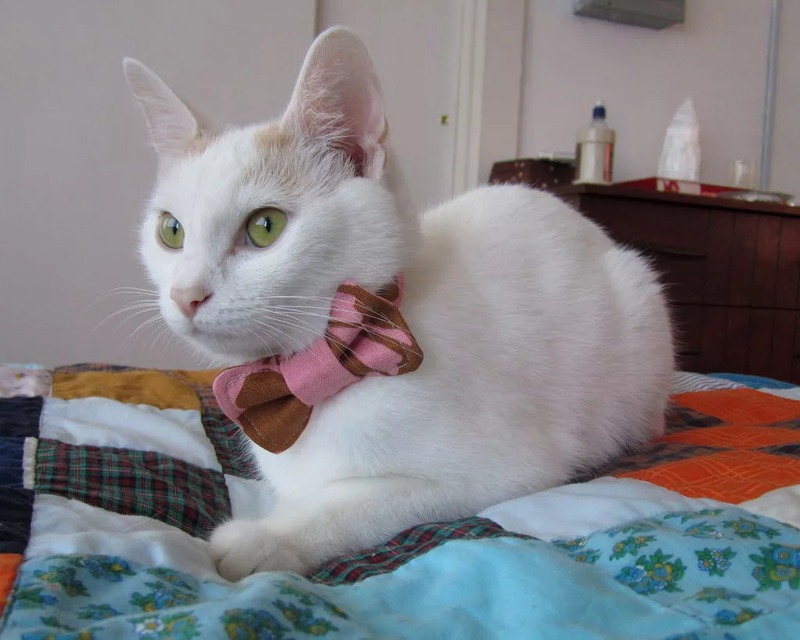 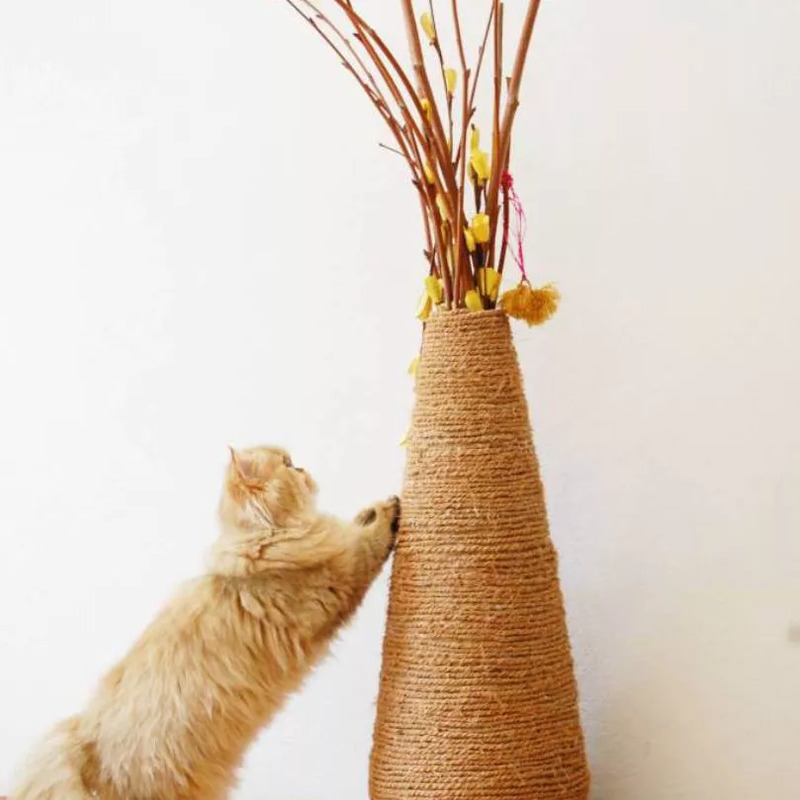 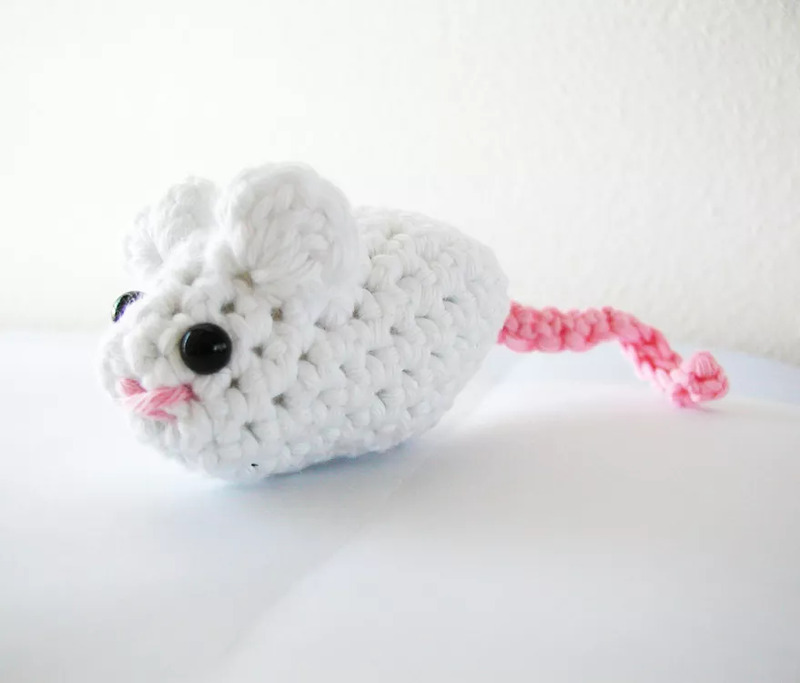 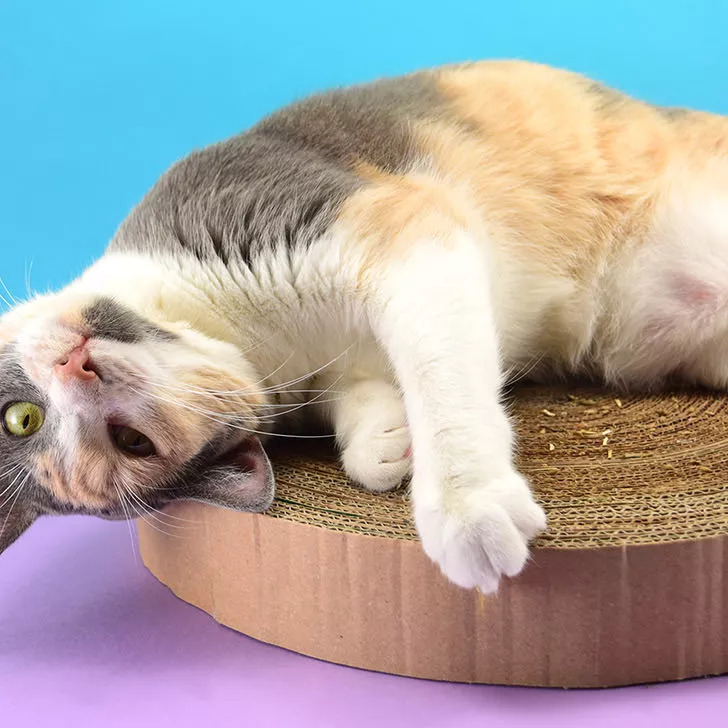 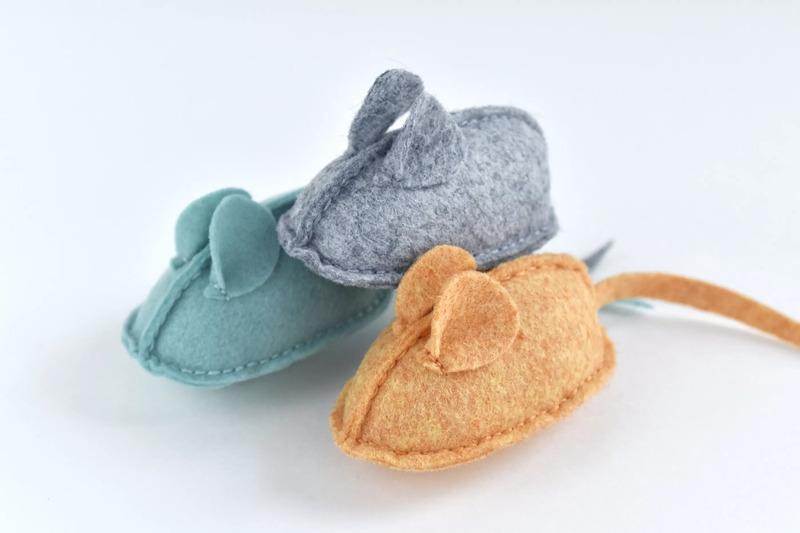 These DIY Cat Toys and Cat DIY Projects Will Make Your Cat Happy. 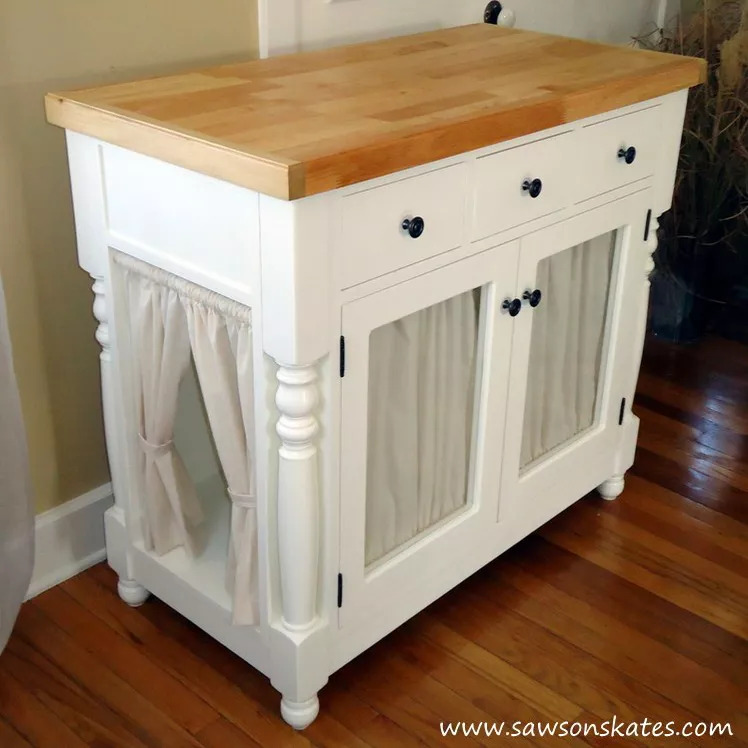 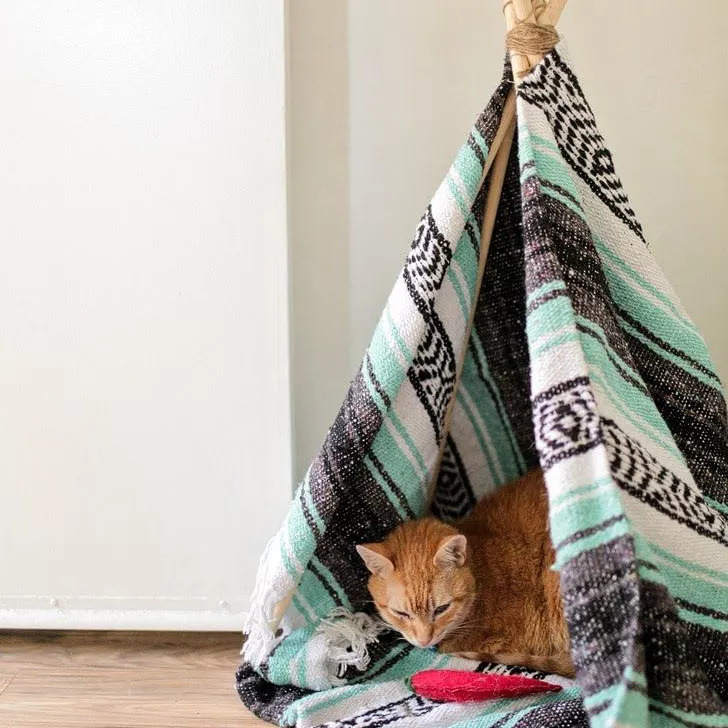 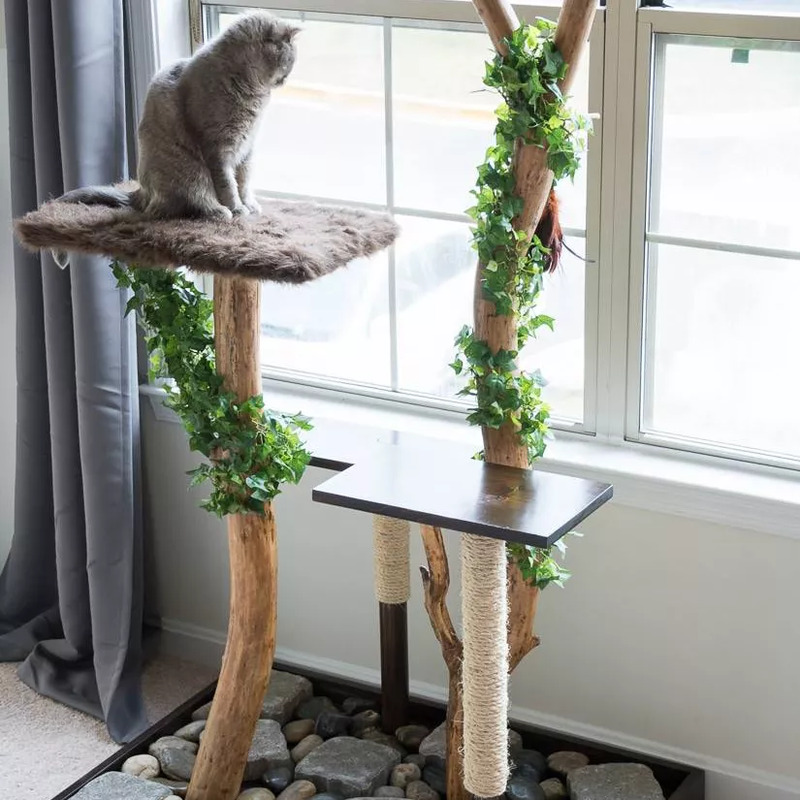 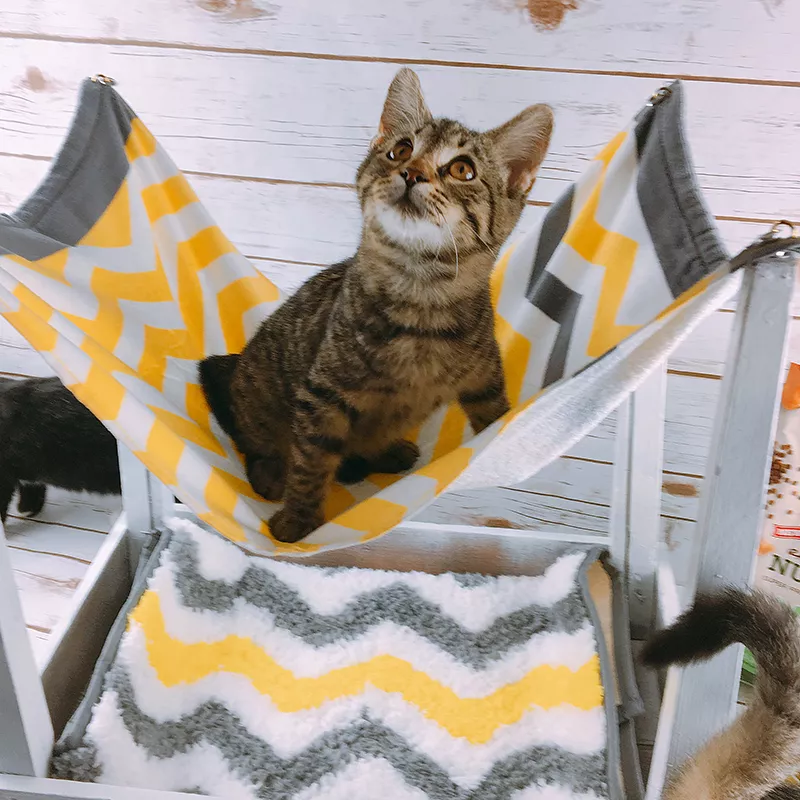 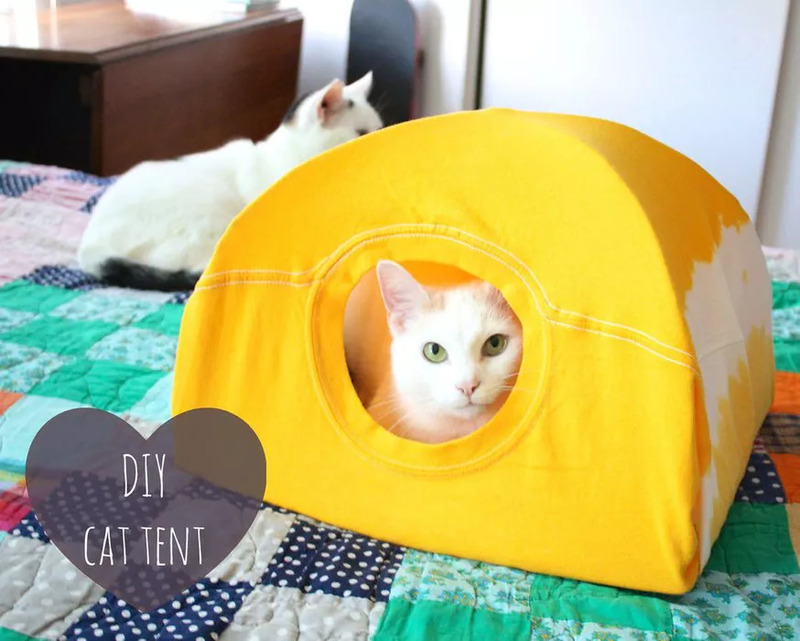 Show them some love with these cool home DIY projects for your cats that will have them purring with joy. 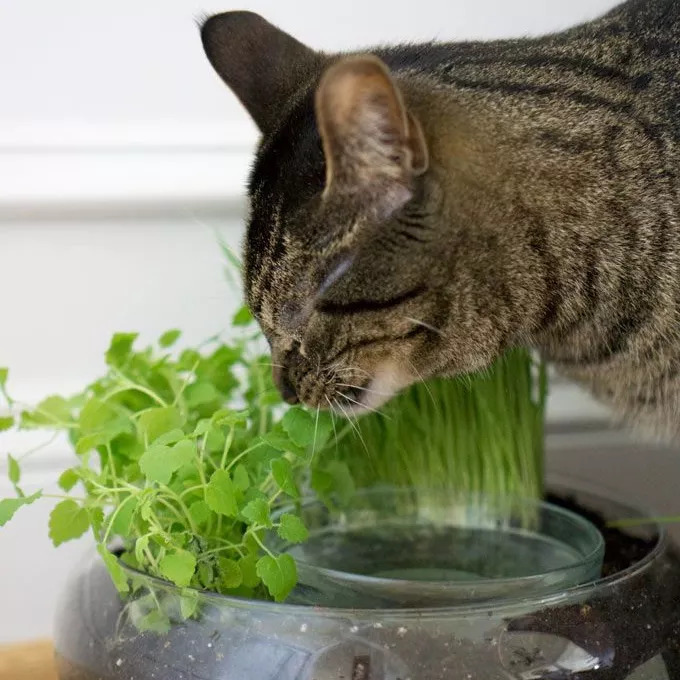 All cat owners will agree that cats are low maintenance and easy to please. 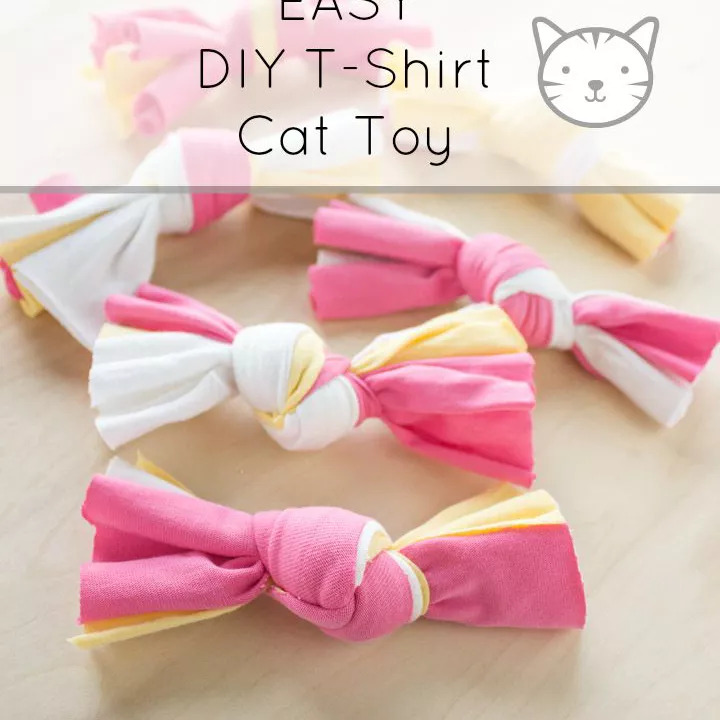 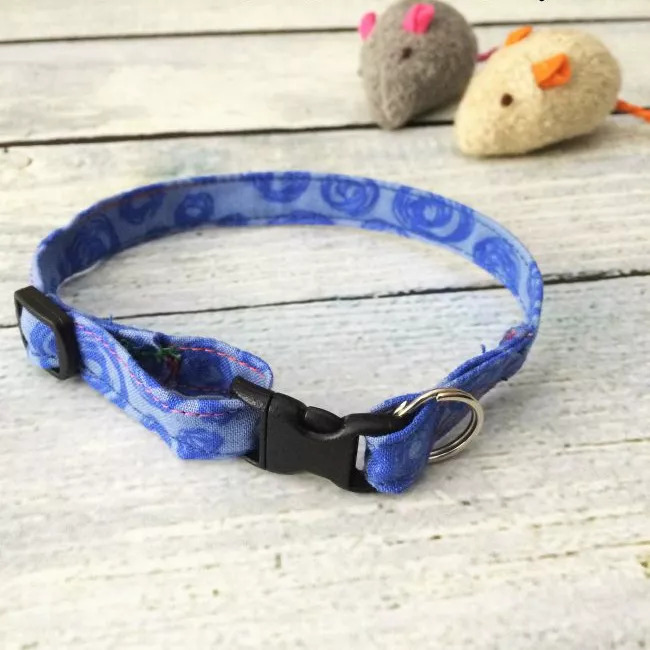 Why not spoil your cat a bit?